AXIS 360 was a new student housing property in Buffalo, NY, catering to students at the nearby University at Buffalo. As a new development, the property faced a lack of awareness in the market, particularly in online search. Google searches for keyword phrases related to student housing in Buffalo or apartments near the university did not display AXIS 360 in any of the results. This resulted in a deficiency of high-quality website traffic, making it difficult for the property to identify prospects and sign leases. In December 2015, Catalyst launched an SEO campaign to acquire rankings for relevant keywords and drive quality traffic to the property website. Catalyst designed and published a website for AXIS 360 at liveaxis360.com, performed in-depth keyword research, and began optimizing the website. 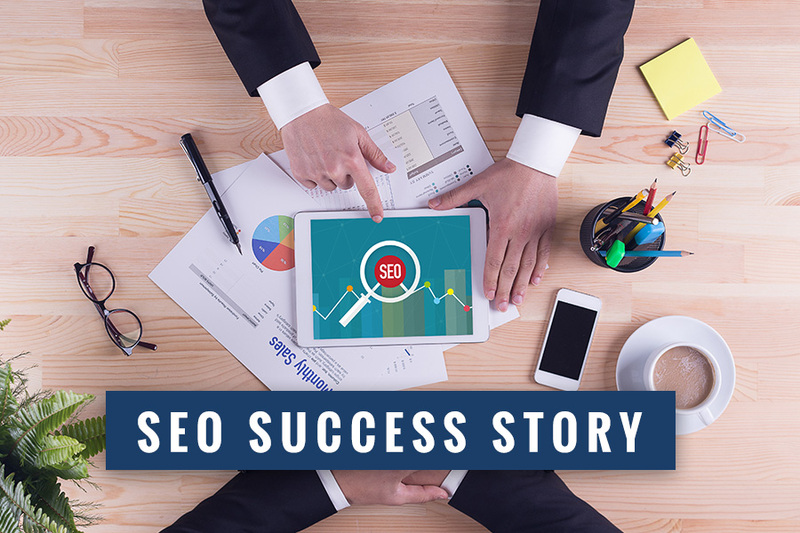 Optimization efforts included strategically adding keywords to the website, securing listings in Google and other directories, improving user experience and calls to action on the website, and creating ongoing blog content. 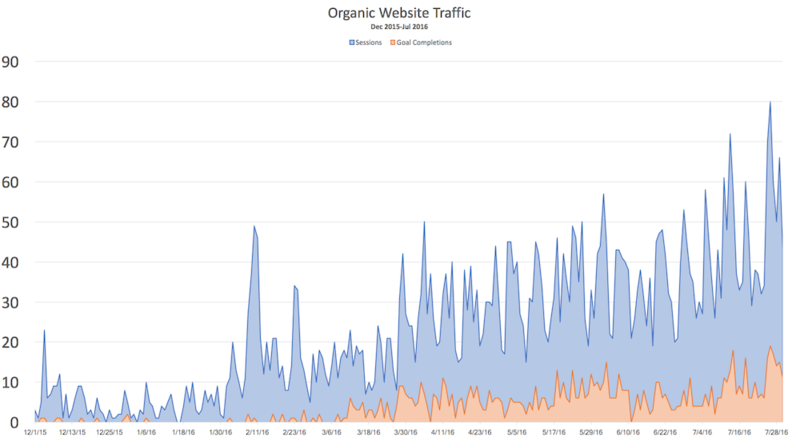 After eight months of SEO efforts, the property saw an 863% increase in organic website traffic, leading to a 3,044% increase in leads on the website from organic search. This resulted from an 800% increase in the number of keywords displaying AXIS 360 in search results. Catalyst secured 38% of keyword rankings on the first page of search results, significantly higher than 0% at the beginning of the campaign.